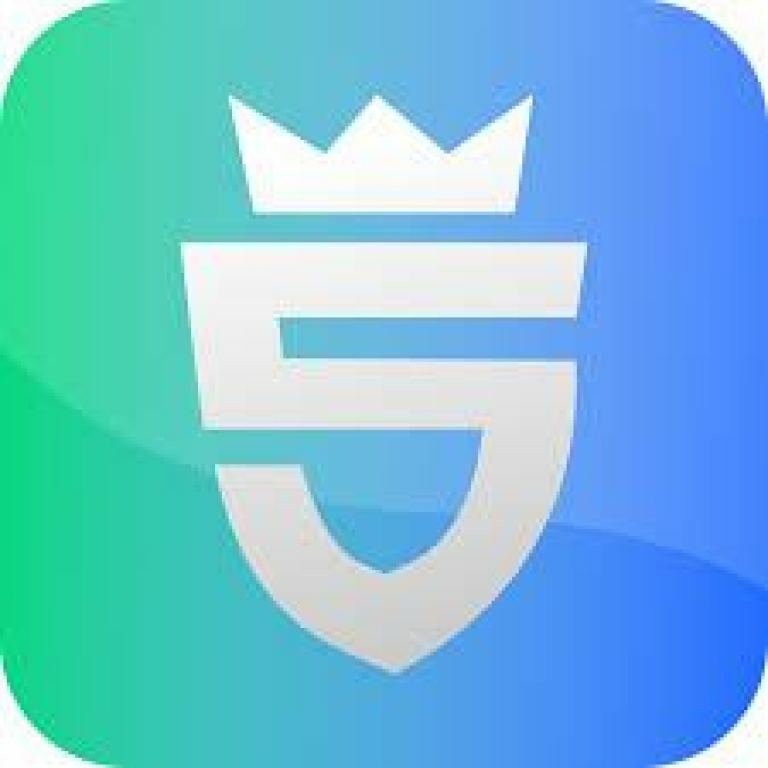 PickMy5 Website Is Fantasy Based Website & Offering Amazing Deal Where You Can Win Paytm Cash Free Of Cost Just By Refering Your Friends. 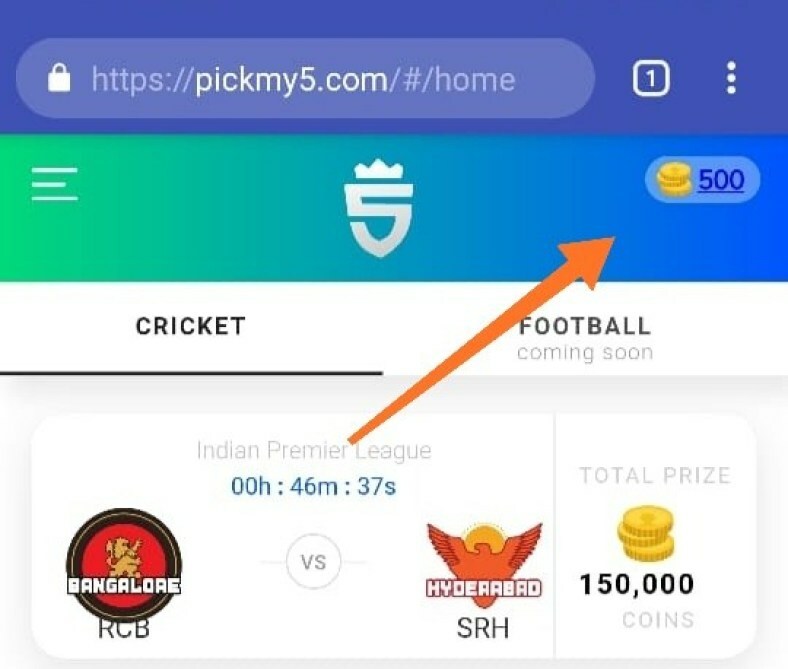 You Can Even Win Big Amount By Joining Leagues. Best Part Of Website Is You Don’t Need To Spend Anything To Join Leagues , All Leagues Are Free & You Can Win Paytm Cash By Joining These. Minimum Paytm Withdraw Is 2500 Coins Only Which Is Equal To ₹ 25. 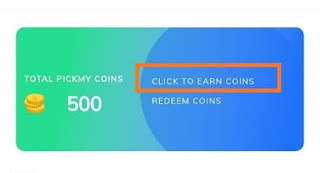 All Referal Coins Can Be Redeemed For Paytm Cash. You & Your Friend Both Need To Play 3 Leagues To Redeem Sign Up & Referal Bonus , You Don’t Need To Spend Anything To Join Leagues , So It’s Easy Task , Join 3 Matches Now & Redeem Your Money When Match Completed. 2. You Can Join Leagues Totally Free. 3. Minimum Paytm Redeem Is ₹ 25 Only , Where ₹ 15 Is Sign Up Reward. 2. Click On “Login” & Enter Your Paytm Registered Mobile Number. 4. You Will Get 500 Coins As Login Reward. 5. Now Go To 500 Coins On Top Right Side. 9. Now You Need To Play 3 League Match To Redeem Sign Up & Referal Reward. 10. League Matches Are Totally Free & Even You Can Win Free Paytm In That. 1. Go To Home Page & Choose Latest Match. 2. 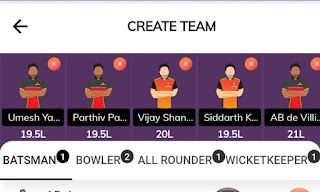 Now Click On Create Team. 4. 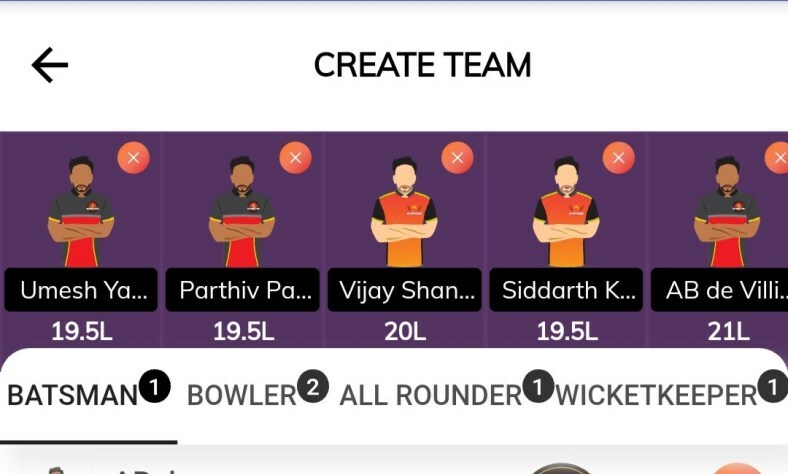 Now Choose Captain & Vice Captain. 5. That’s It Join The League , It’s Totally Free. 6. In Same Way Join Upcoming 2 Matches Or You Can Play Daily & Win. 7. 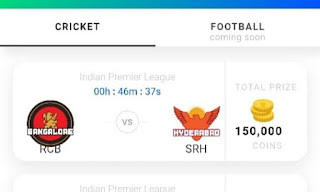 If Your Team Ranks The Top, You Win Free Paytm Cash. 8. Referal/Sign Up Reward Can Be Redeem After Playing 3 Games Only. 1. From Coins Section , Click On Invite Friends. 3. 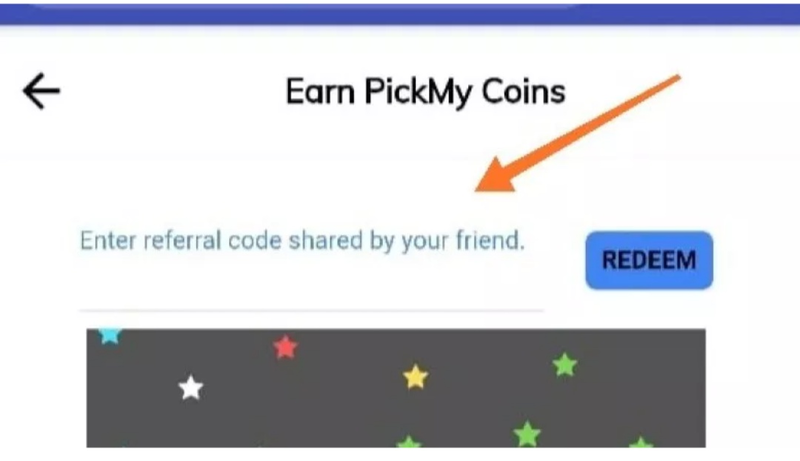 When Friend Sign Up He Will Get 1500 Coins = ₹ 15 & You Get 1000 Coins = ₹ 10. 4. Referal/Sign Up Both Can Be Redeemable , But You & Your Friend Both Have To Play 3 Leagues. 5. Minimum Paytm Redeem Is ₹ 25 Only.